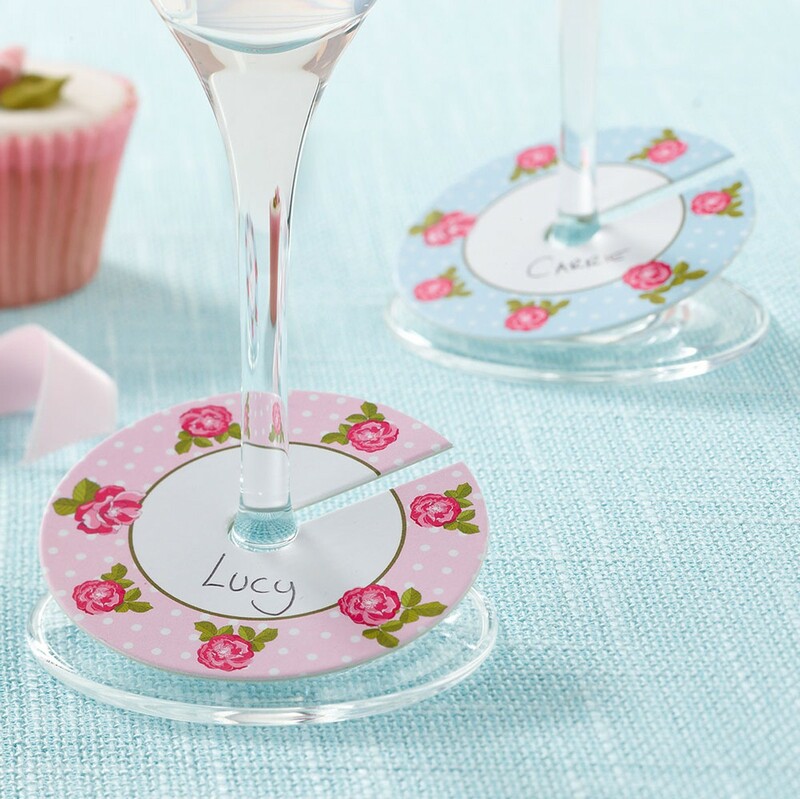 Our Vintage Rose range features a pack of 10 glass markers - two designs. An impressive addition to your special gathering. Perfect for Afternoon Tea Baby Showers, Afternoon Tea Hen Parties, Afternoon Tea Birthdays.